Hernan Bas. A brief suspension of disbelief (amusement park jungle cruise), 2012. Acrylic, silkscreen and block print on linen, 213.4 x 182.9 cm. Hernan Bas. The Horticulturalists Dream (new species), 2012. Acrylic and silkscreen on linen, 152.4 x 122 cm. 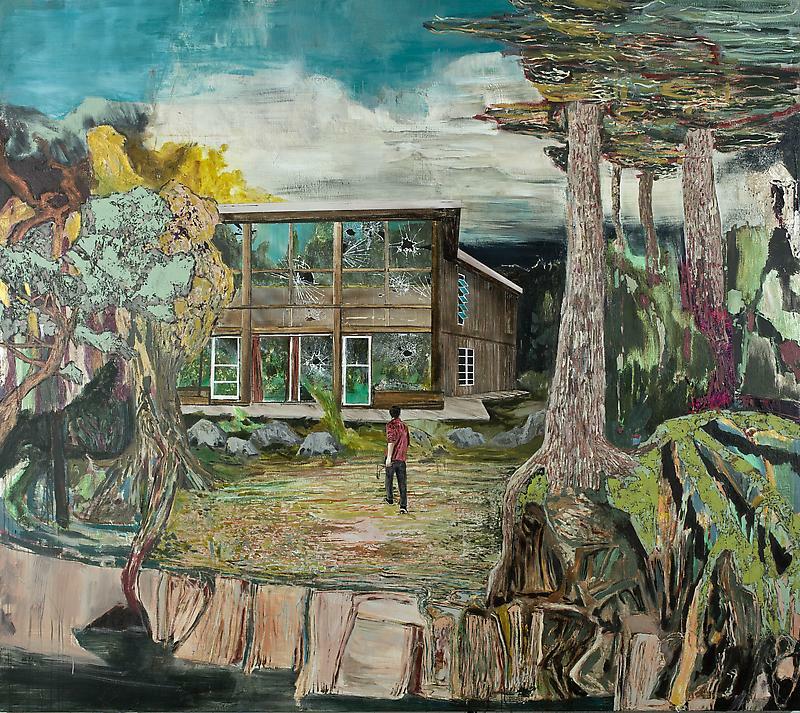 Hernan Bas. David & Goliath (de Kooning's studio, East Hampton NY), 2012 acrylic, airbrush and silkscreen on linen, 243.8 x 274.3 cm. Hernan Bas. A Private Show, 2012. Acrylic on linen, 152.4 x 122 cm. Hernan Bas. Tracing Shadows (or, the mistaken silhouette), 2012. Acrylic, silkscreen, block print and airbrush on linen, 152.4 x 122 cm. Hernan Bas. All By Myself, 2004. Single-channel video project b/w, silent, 1min30sec. Hernan Bas. 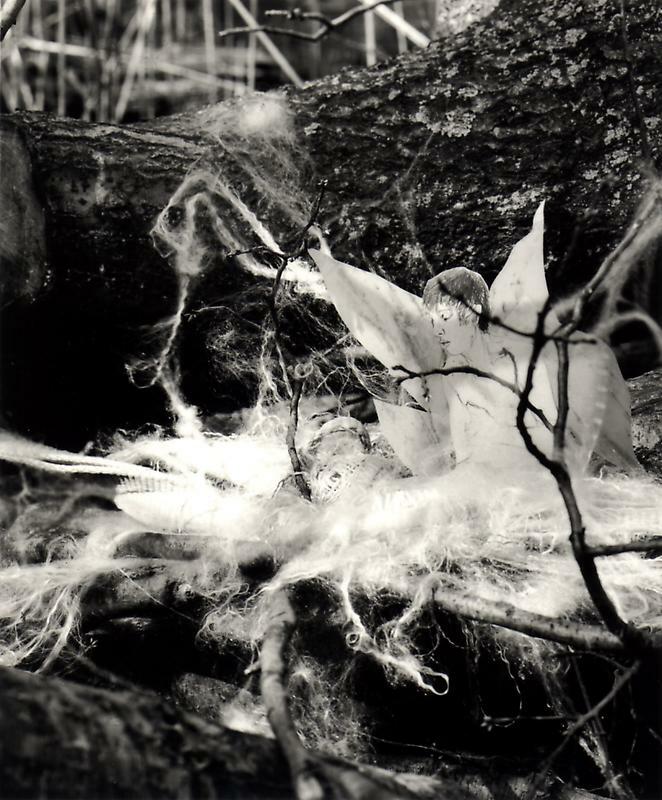 Untitled 1, from the series 'A bunch of fairies'. 2011. 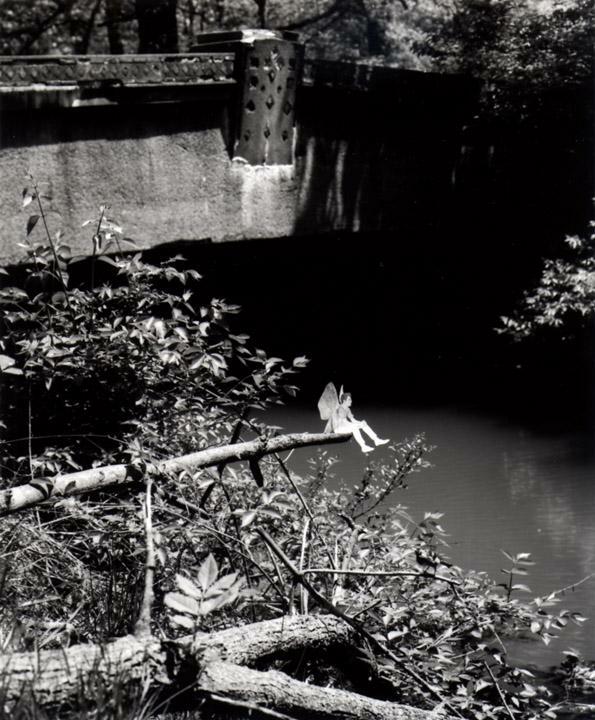 Gelatin silver print, 12 x 9.6 cm (image) 37 x 29.5 cm (framed). Hernan Bas. 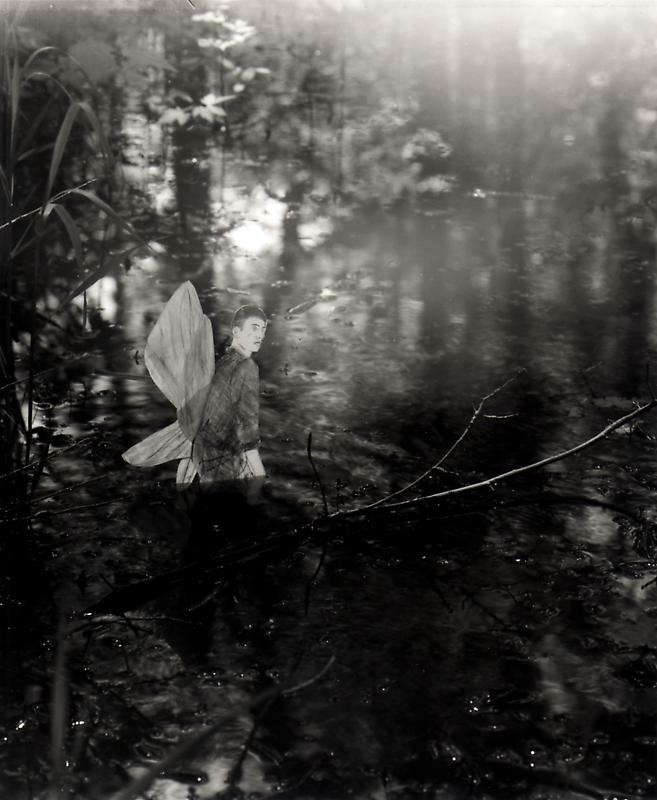 Untitled 2, from the series 'A bunch of fairies', 2011. 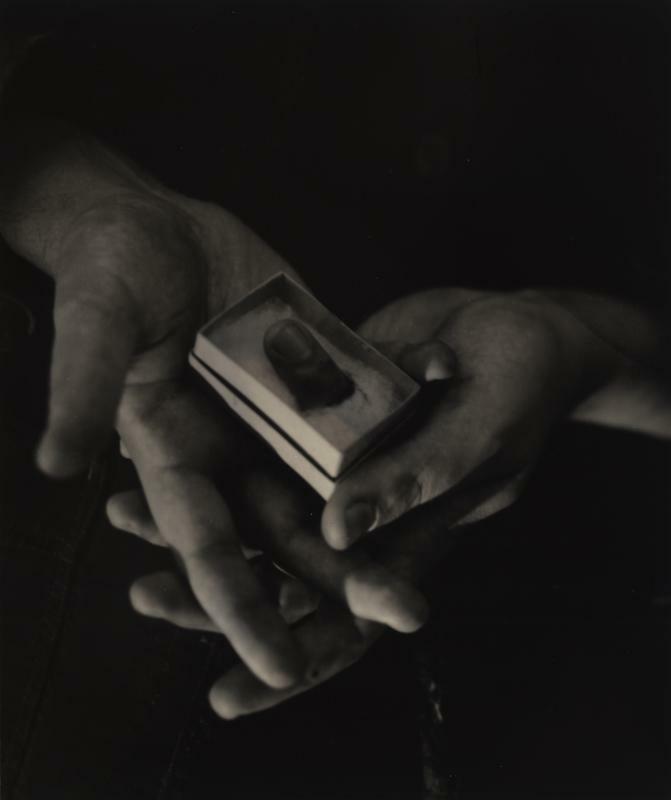 Gelatin silver print, 12 x 9.6 cm (image) 37 x 29.5 cm (framed). 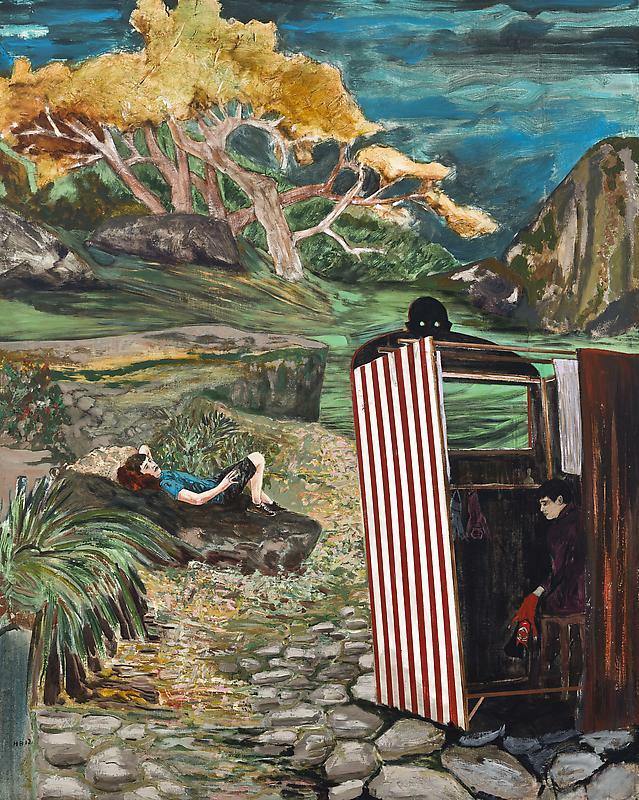 Hernan Bas. Untitled 3, from the series 'A bunch of fairies'. 2011. 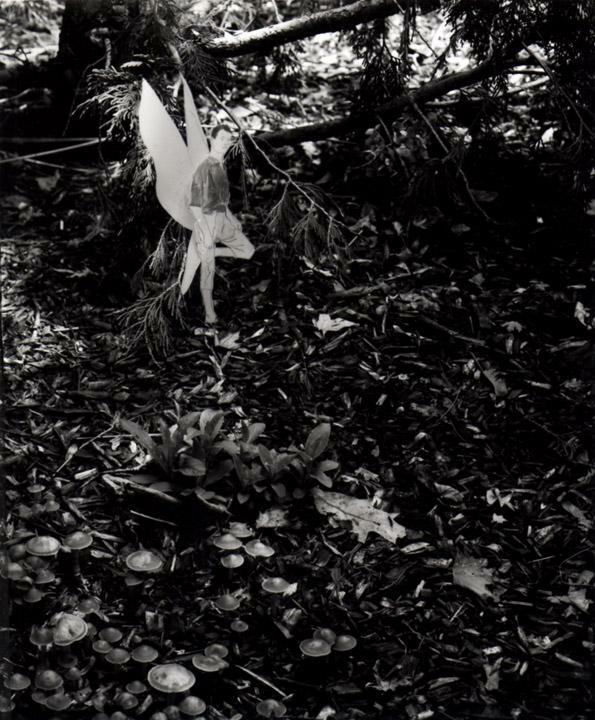 Gelatin silver print, 12 x 9.6 cm (image) 37 x 29.5 cm (framed). 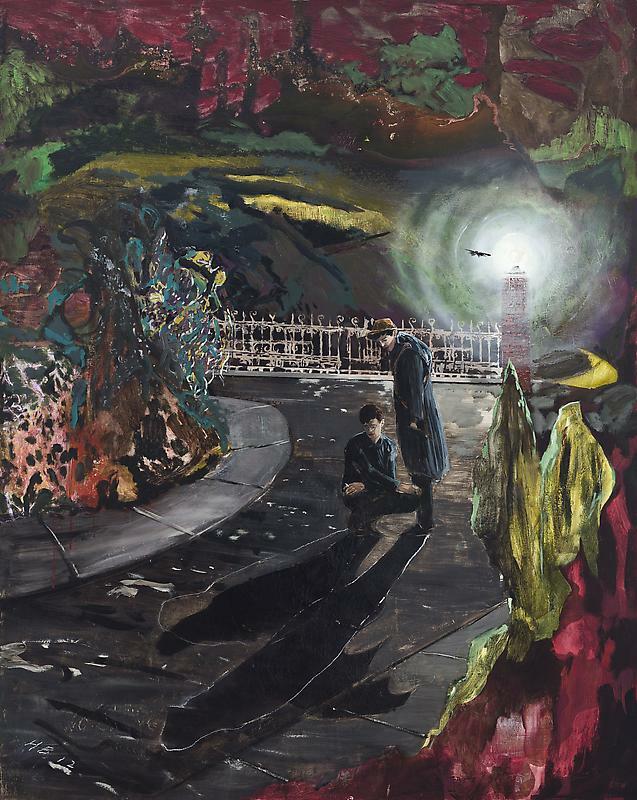 Hernan Bas. 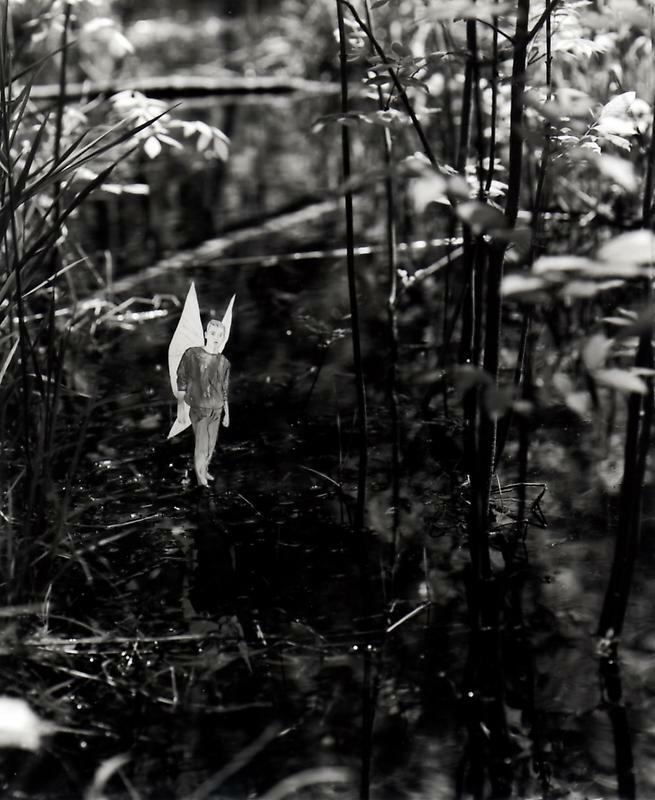 Untitled 4, from the series 'A bunch of fairies', 2011. Gelatin silver print, 12 x 9.6 cm (image) 37 x 29.5 cm (framed). Hernan Bas. 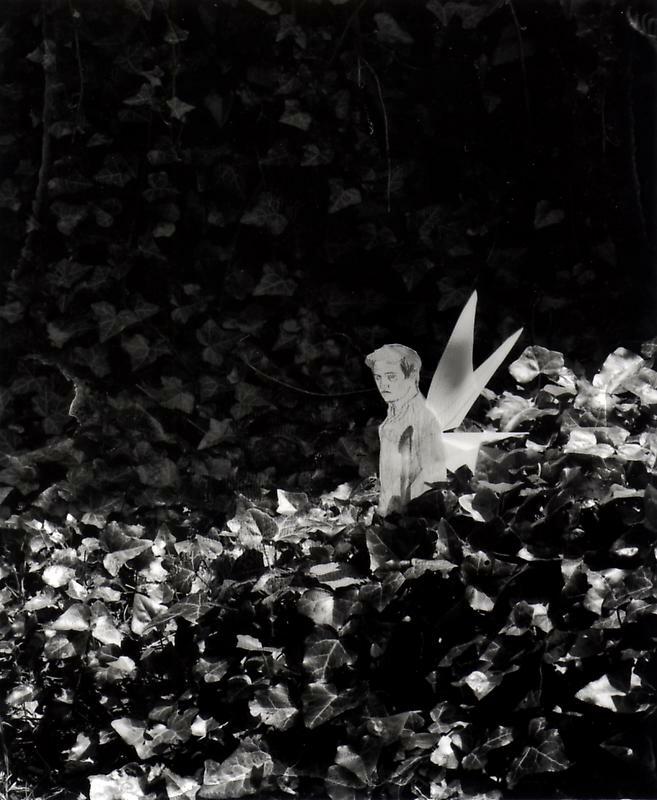 Untitled 5, from the series 'A bunch of fairies'. 2011. Gelatin silver print, 12 x 9.6 cm (image) 37 x 29.5 cm (framed). Hernan Bas. 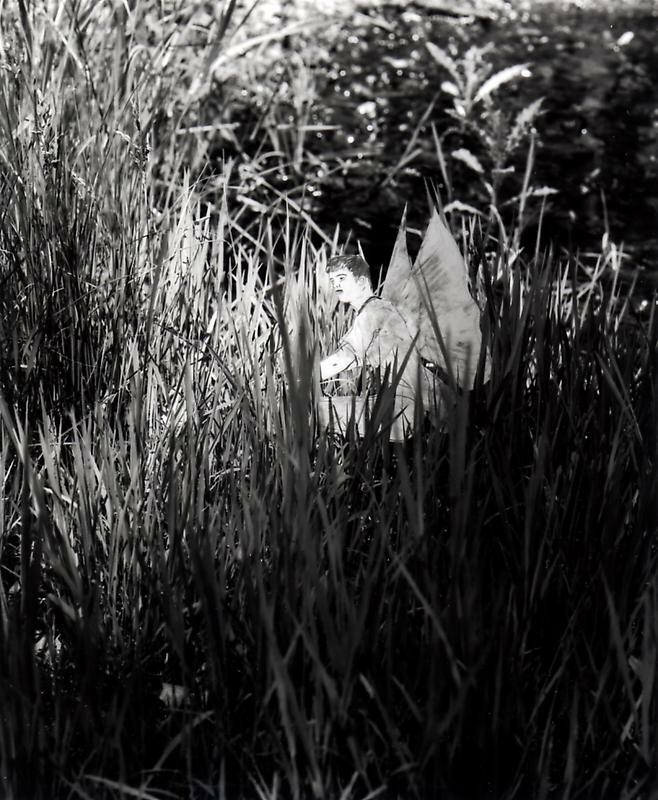 Untitled 7, from the series 'A bunch of fairies'. 2011. Gelatin silver print, 12 x 9.6 cm (image) 37 x 29.5 cm (framed). Hernan Bas. Untitled 8, from the series 'A bunch of fairies'. 2011. Gelatin silver print, 12 x 9.6 cm (image) 37 x 29.5 cm (framed). Hernan Bas. Untitled 9, from the series 'A bunch of fairies'. 2011. Gelatin silver print, 12 x 9.6 cm (image) 37 x 29.5 cm (framed). Hernan Bas. 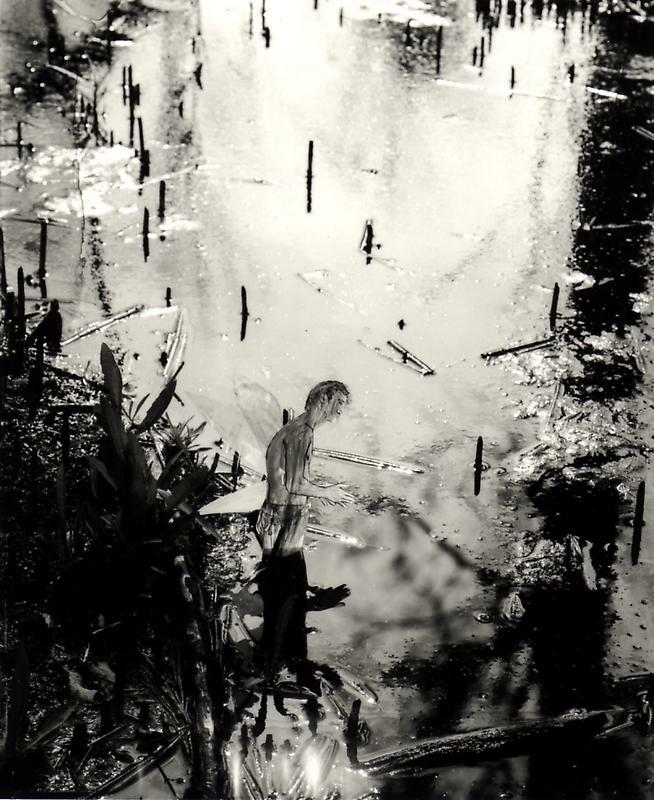 Untitled 10, from the series 'A bunch of fairies'. 2011. Gelatin silver print, 12 x 9.6 cm (image) 37 x 29.5 cm (framed). 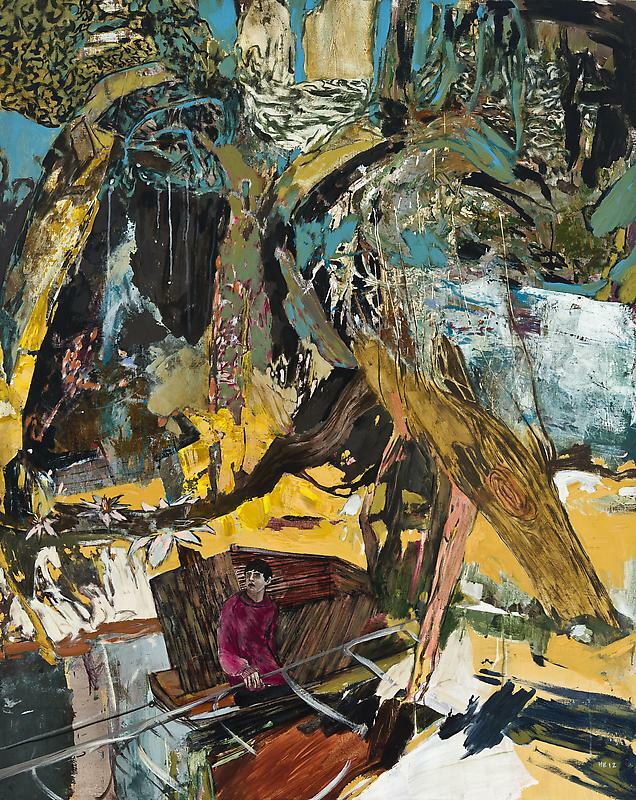 Hernan Bas. Untitled 11, from the series 'A bunch of fairies'. 2011. Gelatin silver print, 12 x 9.6 cm (image) 37 x 29.5 cm (framed). Hernan Bas. 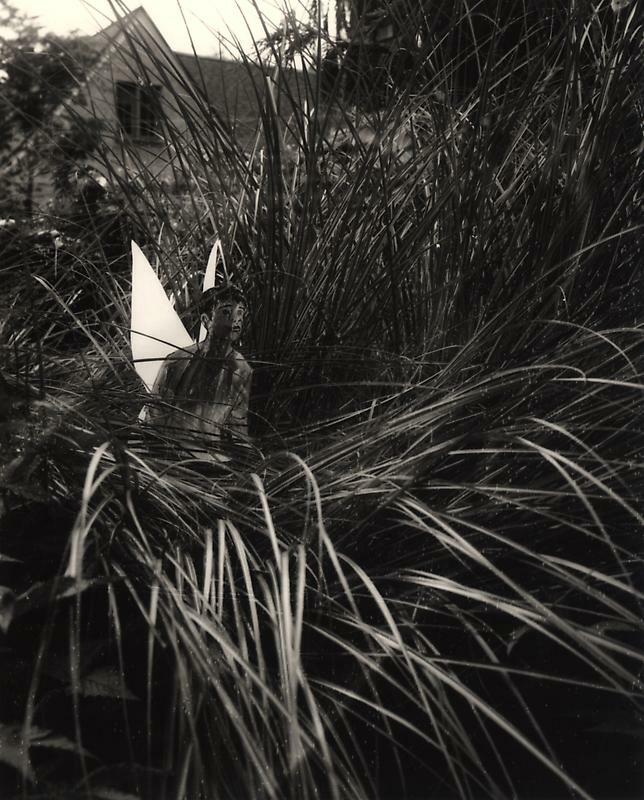 Untitled 12, from the series 'A bunch of fairies'. 2011. 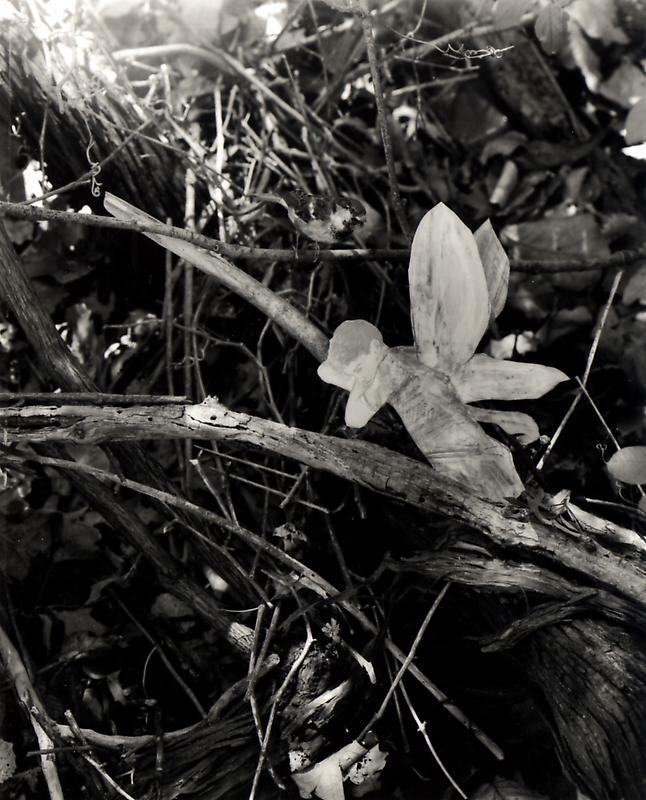 Gelatin silver print, 12 x 9.6 cm (image) 37 x 29.5 cm (framed). Hernan Bas. 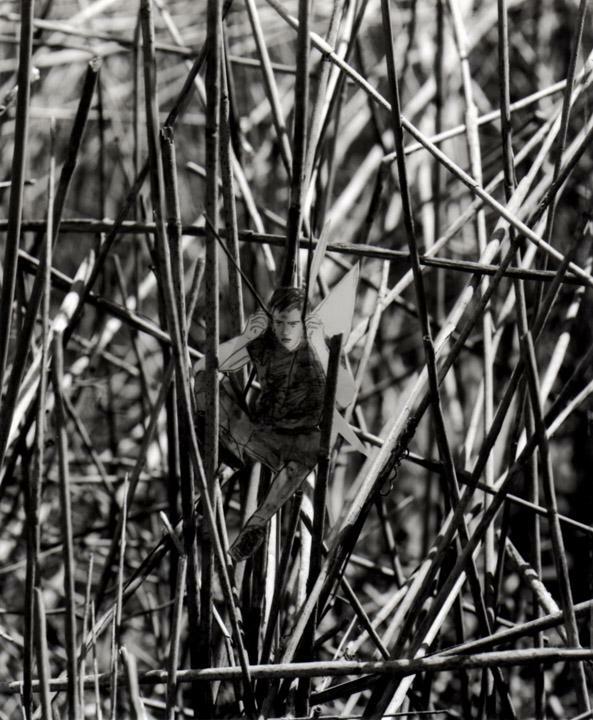 Untitled 13, from the series 'A bunch of fairies', 2011. Gelatin silver print, 12 x 9.6 cm (image) 37 x 29.5 cm (framed). Hernan Bas. 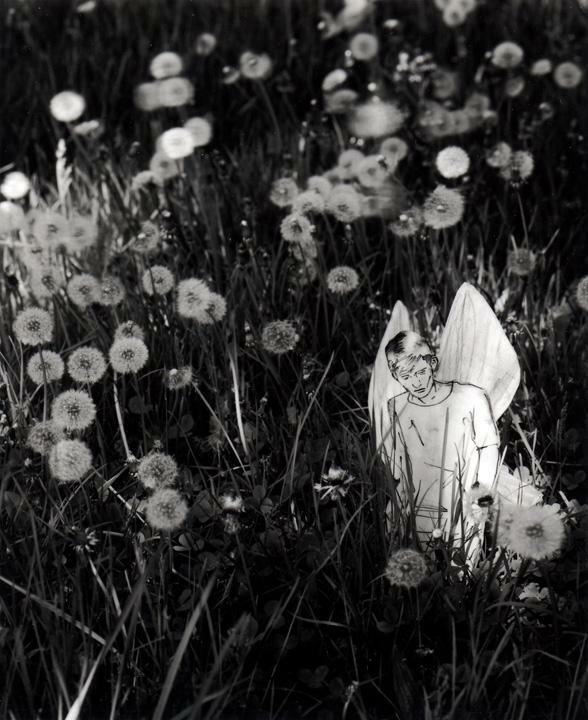 Untitled 14, from the series 'A bunch of fairies'. 2011. Gelatin silver print, 12 x 9.6 cm (image) 37 x 29.5 cm (framed). 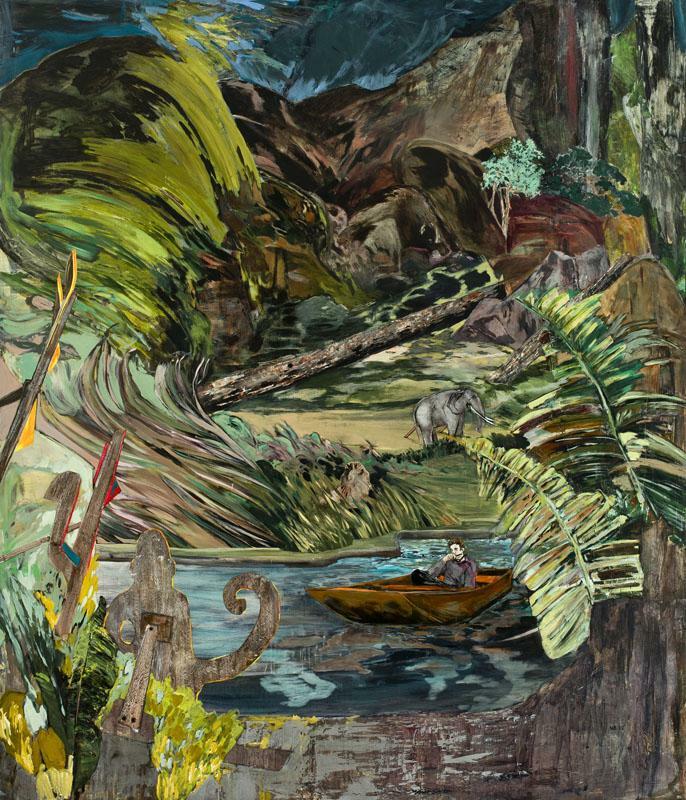 Hernan Bas. A brief suspension of disbelief (the gift). 2012. 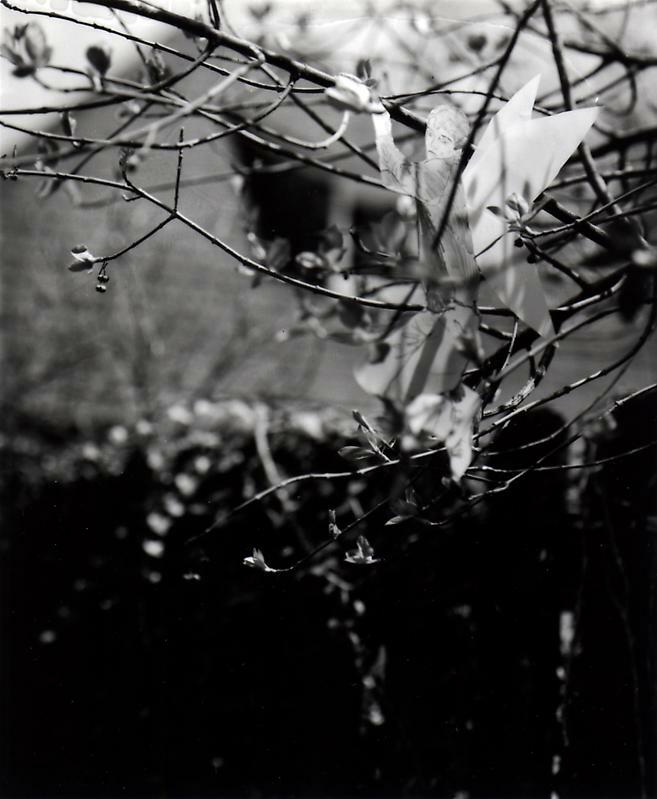 Gelatin silver print, 14.6 x 12.2 cm (image) x 29.5 cm (framed).